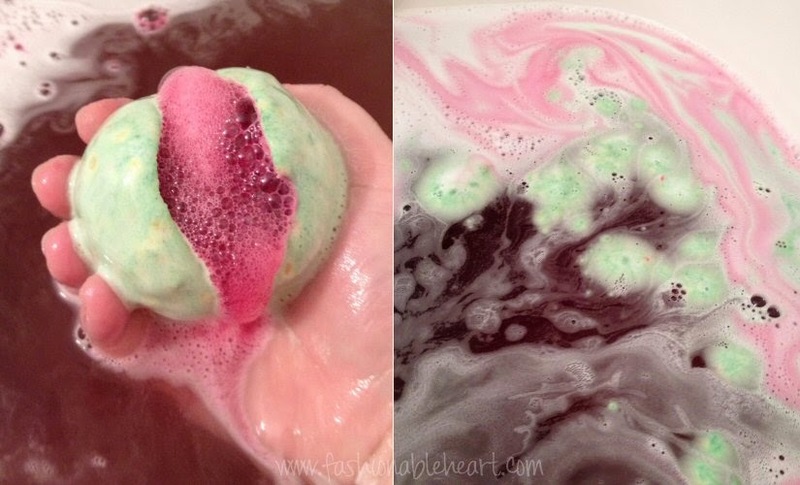 I have had Lord of Misrule in my collection for months now and I finally got around to using it. I'm getting this out before Halloween, because it is part of the annual collection. 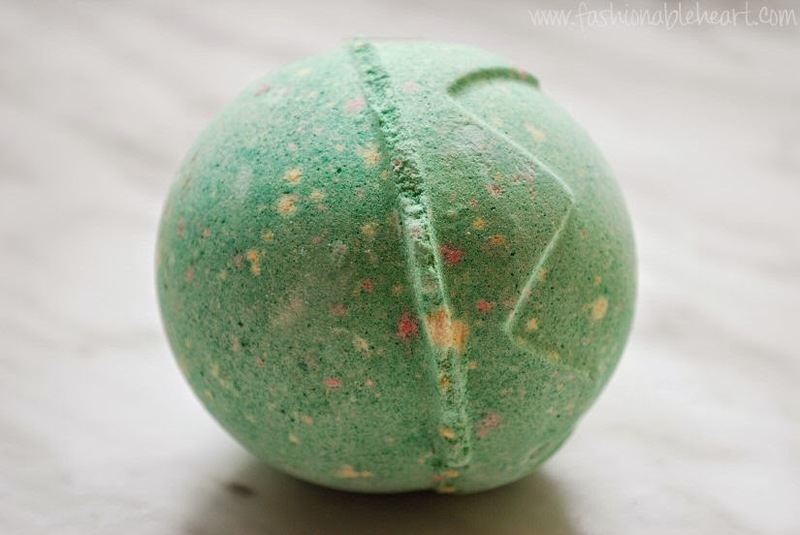 I've heard that LUSH has made this part of the permanent collection, which is great news if it is true as it is definitely one of the most coveted bath bombs they make. If it is not permanent, it is absolutely worth jumping at the chance now to try it. 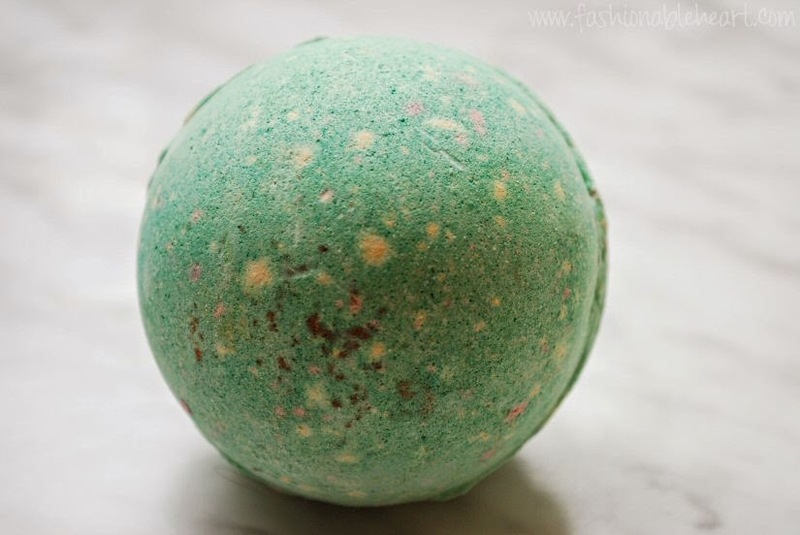 Lord of Misrule is fairly large and takes a bit of time to fully dissolve into the bath. Once some of the green has melted away, you start getting the wine color and fizzy center. It turns over and over again in the bath as it dispels from the green shell. Slowly, the green completely vanishes. The wine color is absolutely gorgeous and the scent is not overwhelming, but it definitely lasted on my skin for hours afterward. Better yet, I have extremely sensitive skin and I've been known to have allergic reactions often, and I did not experience any issues with this bath bomb. The big bottom line is that I would absolutely repurchase this. 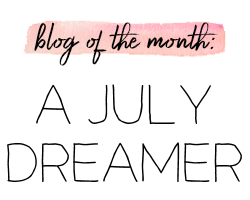 It's excellent for a pamper day! You can purchase this at your local LUSH store or online. It retails for $6.95 US/CA and £3.50 in the UK. Yes, it seemed very apropos to use it right around Halloween, but I'd totally use it year-round. 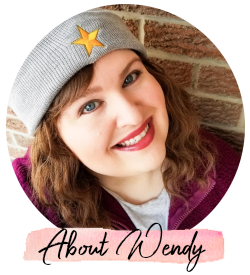 I typically only get Lush during the holiday collections because I love the different selections. Their customer service left something to be desired for me a few years ago and I just started coming back around! Oooh, I wish I had a Lush store close by! 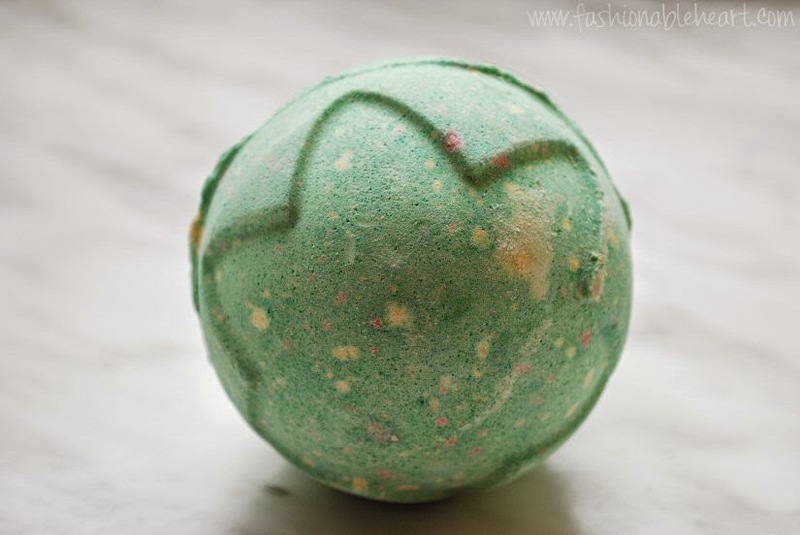 I have ordered bath bombs online, but I think I'm missing out being able to actually touch/feel/smell all the offerings! This one looks awesome!!! Like a bleeding green globe!!! !